Are you ready to take the events to another level? 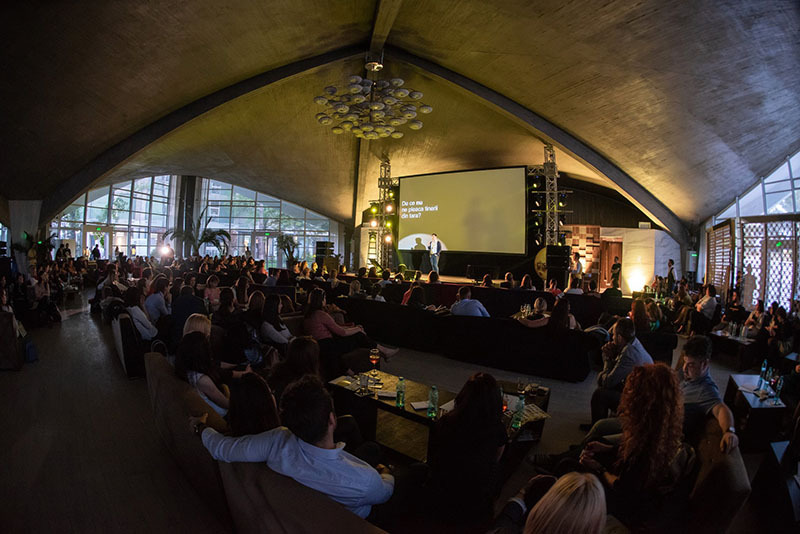 Avenue 48 is the ideal space for conferences, workshops, festivals, balls, symposiums, product launching galas, fashion shows or even stand-up comedy shows! Any type of event fits perfectly into our concept. 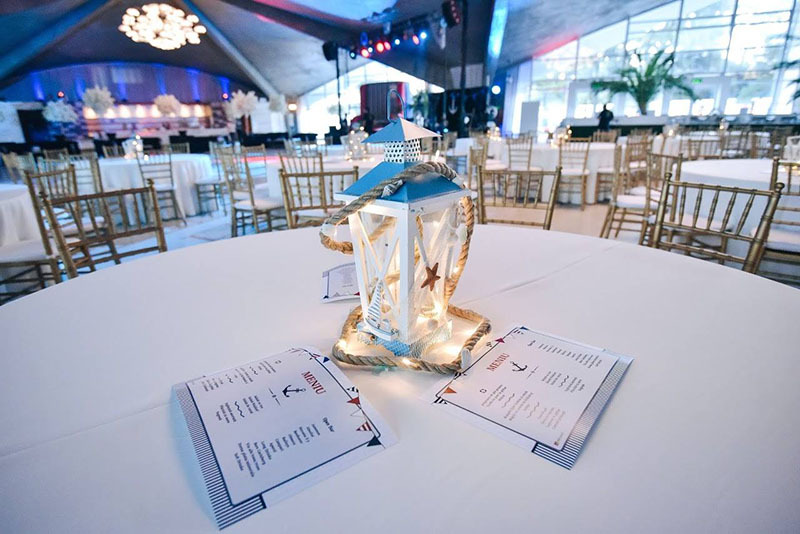 The spectacular design of our location inspires clients to create unparalleled set-ups! 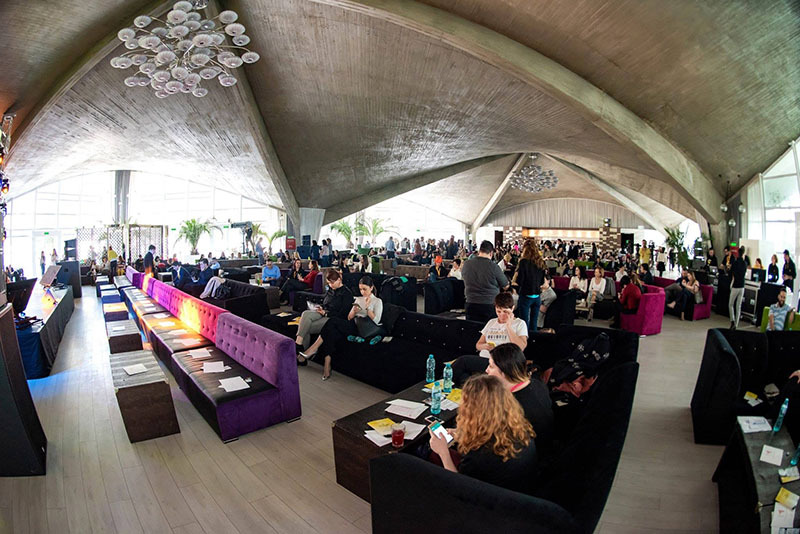 The architectural and dynamic lights, the sumptuous chandeliers, the cold feeling of the concrete, the terrace, the lush plants are the key points of our venue. The ample space allows a wide range of settings, from bar tables, restaurant tables, chairs, sofas or any other decorations, all arranged according to the preferences of our clients. 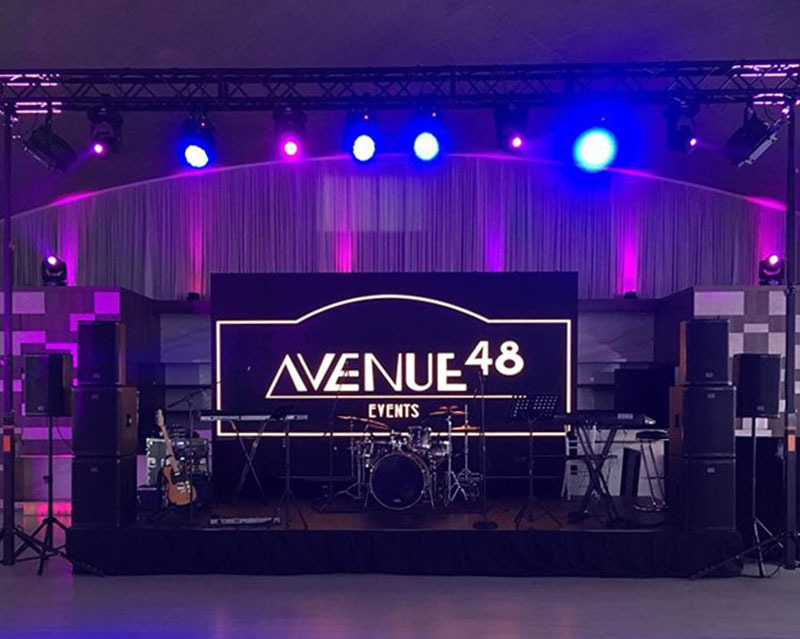 Avenue 48 collaborates with a technical team that can provide all the audio-video equipment needed for any type of event: scene, monitors, videowall, lights, led screens. We offer you all the necessary technical support and assistance throughout the whole event!